Those are the questions pondered by “Aftermath of Avengers: Infinity War”, a neat little fan film created by Pursue News. Put together by two creators in India, the film explores Earth after Thanos’s victory, and does so with a degree of seriousness—until it doesn’t. I don’t want to spoil the twist here, but it made me laugh, and is sure to make some parts of the fandom very happy. 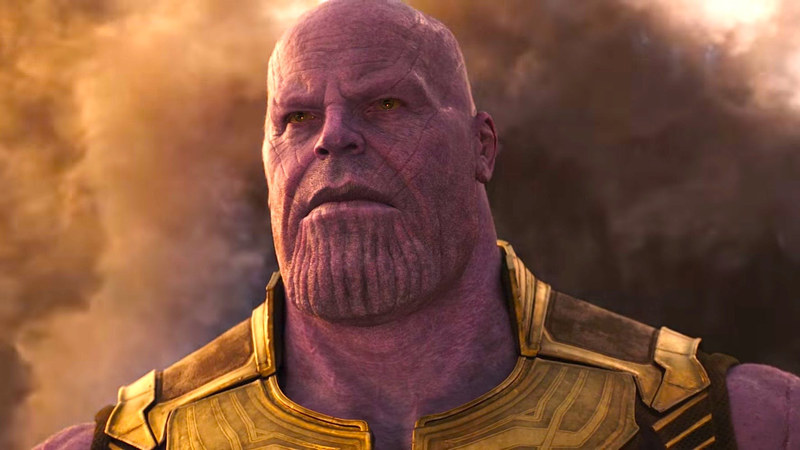 Avengers: Infinity War is out now, and until Avengers 4 comes out next year we can just debate who’s to blame for Thanos’s victory.